Need an experts advice on concealed carry gear? Our neighbors 5.11 have everything you need. 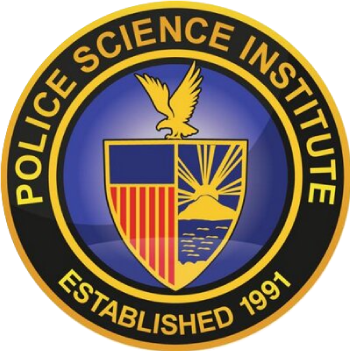 Police Science Institute is bringing Jim Erwin for a two part training. First part will take place at 5.11 and second part will be taking place in our law enforcement range. Instructor Jim Erwin will lead attendees through various event/location specific gear loadouts. Learn what items and tools are needed for your range bag, bug-out bag, and everyday carry. All attendees will receive an exclusive and limited edition ranger eye ABR Academy course patch with purchase. 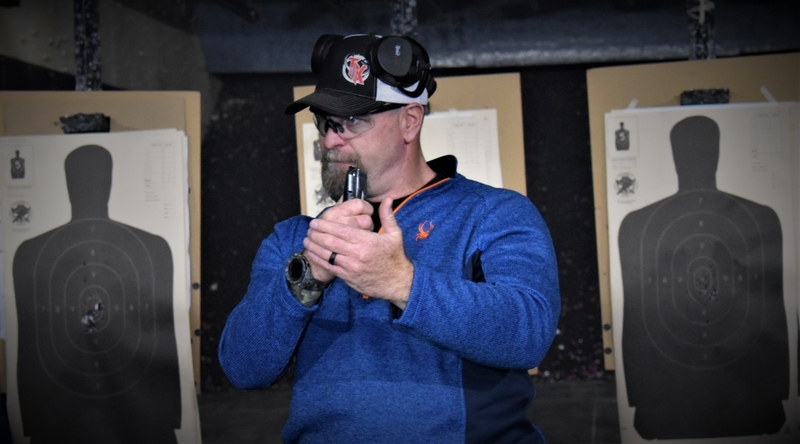 The live-fire portion will include basic fundamentals, intermediate level handgun drills, low-light drills and tactics related to carrying a concealed firearms. This portion will take place in the law enforcement range inside Police Science Institute. 15 students per session. There will be two sessions offered. Conceal Carry Handgun of Choice. Conceal Carry Holster or bag. 3 Magazines or Speed Loader.